General Tire, Continental's tire brand with an American heritage, is best known for its high-performance SUV and all-terrain tires. General Tire, Continental's tyre brand with an American heritage, is best known for its high-performance SUV and all-terrain tires. In line with this focus, and with the motto "your 4x4 specialist," it offers a wide range of tyres for SUVs and all-wheel-drive vehicles, which are suitable for road use as well as use on off-road terrain. 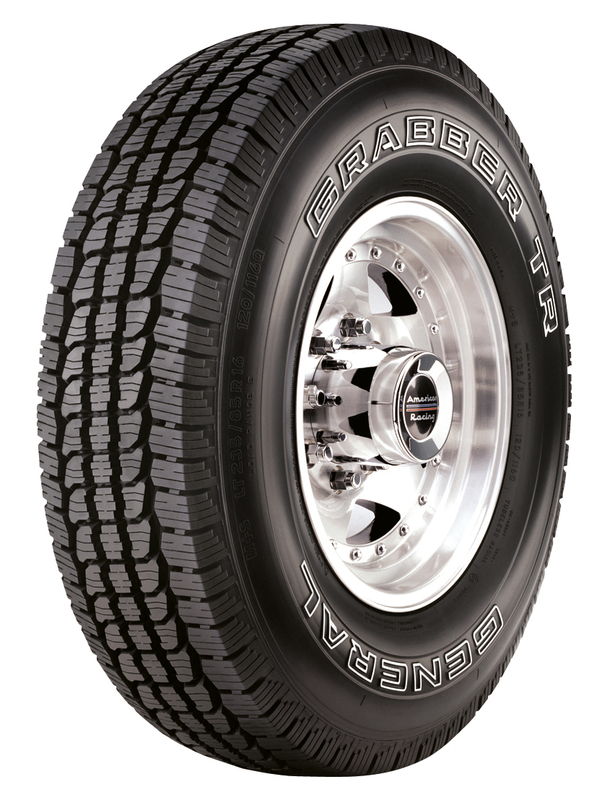 The new Grabber HTS60, with its modern tread design, has been available since last year. The blocks and sipes equip the tyre with a high number of gripping edges to ensure reliable interlocking even on wet surfaces. The compound is designed to provide resistance to damage from stones when driving off-road. Good rolling characteristics and quiet running are guaranteed by the tyre's particularly good sound-absorbing tread, with outer ribs on both sides acting as a sound barrier for disruptive rolling noises generated in the center of the tire. General Tire's tyre developers were able to achieve high mileage performance thanks to their "StabiliTread technology," which combines a flat ground contact area with particularly even pressure distribution and a very stiff tread design. 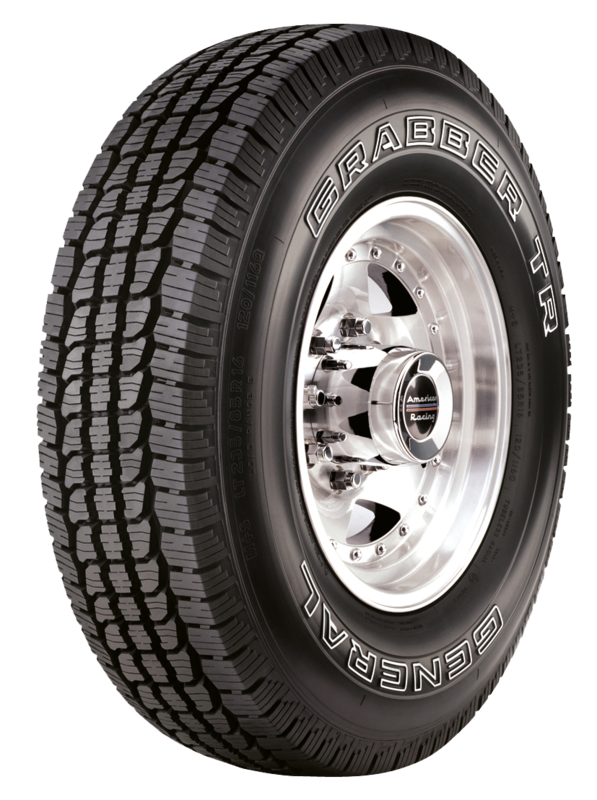 Together with a wear-resistant tread compound, the new Grabber HTS60 achieves an impressive 25 percent increase in mileage compared with its tried-and-tested predecessor model. 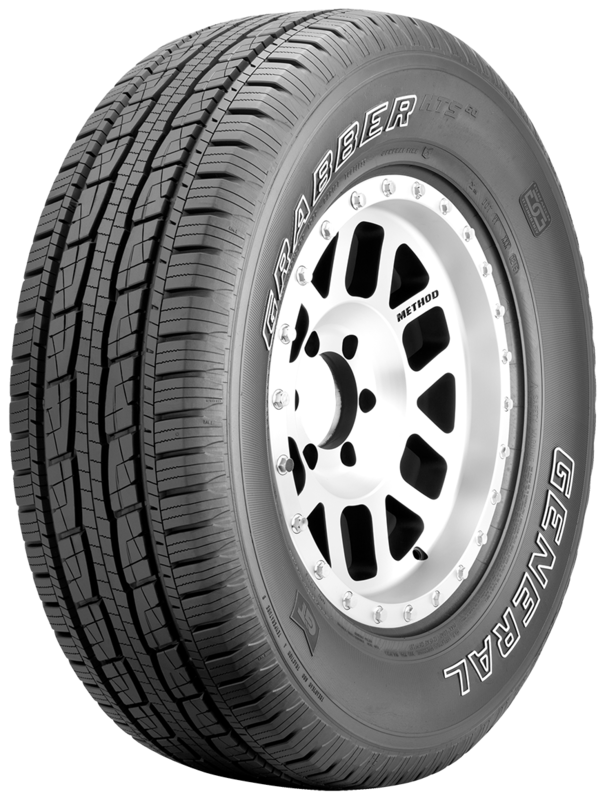 This tyre for SUVs and 4x4 vehicles is suitable for use on the road as well as on light off-road terrain. The Grabber HTS60 is available in just under 30 sizes for rim diameters ranging from 15 to 20 inches, and approvals have been granted for speeds of up to 240 km/h. Some sizes are also available with Outlined White Letters (OWL). 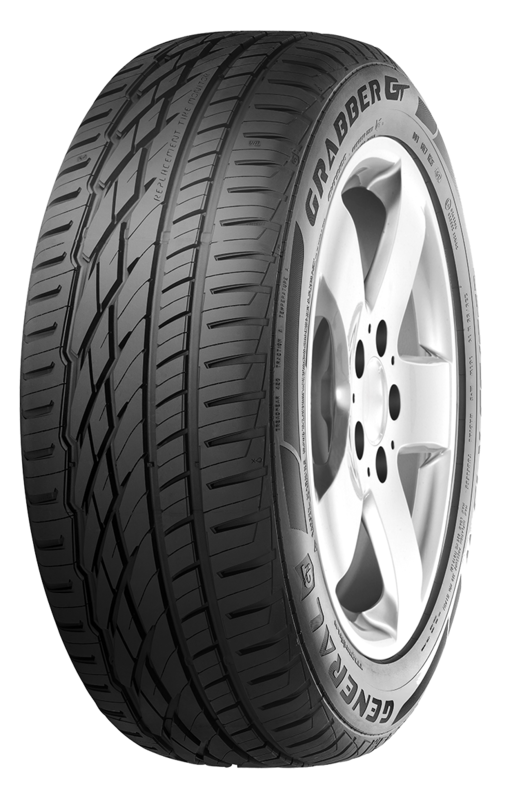 With the Grabber GT, the all-wheel tyre specialist General Tire offers a road tyre especially for the demands placed on SUVs and all-wheel-drive cars. Its particular advantages include a high safety factor on braking on wet and dry roads, precise handling, and safe aquaplaning characteristics. To limit the fuel consumption, the developers kept the rolling resistance low while also raising the mileage performance by 3 percent and increasing the ride comfort by 8 percent – compared with the successful predecessor model in each case. The tyre is produced in over 40 sizes, with approvals granted for speeds between 190 and 300 km/h. The tyre sizes are suitable for different SUVs in road use such as the Audi Q3, Honda CR-V, Range Rover Evoque, and Porsche Cayenne. The tread pattern of the Grabber AT has been designed in such a way that it is suitable for use on off-road terrain as well as road use. In addition, the all-terrain expert features a large number of robust blocks that interlock with the ground, and allow the vehicle to move forward, steer precisely, and ensure short braking distances even on off-road terrain. The deep tread grooves provide additional grip when the vehicle is traveling over muddy roads or slippery grassland. Aggressive shoulder blocks that reach into the side wall of the tyre prevent the side wall from being damaged. The Grabber AT has also been designed in such a way that it offers high tread strength for driving on the road, and thus carries out the steering and brake commands precisely. 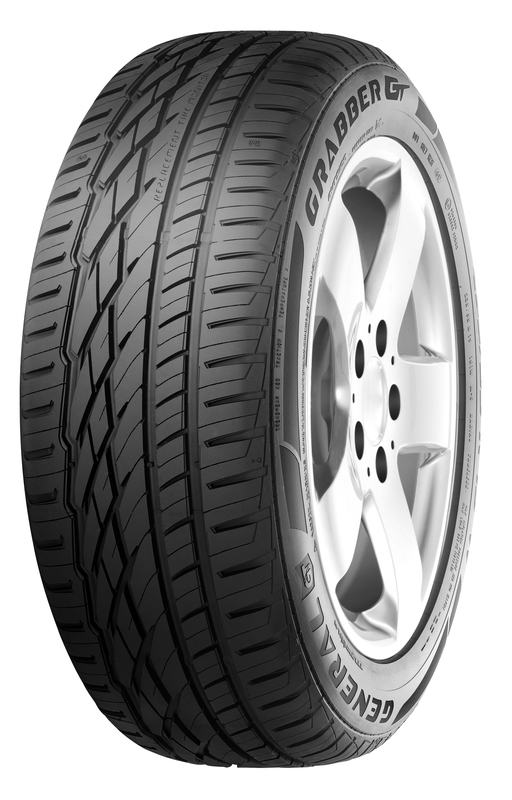 General Tire manufactures the model in 45 sizes in an extremely wide product range for rims between 15 and 20 inches in diameter; the tyre has been approved for speeds of up to 210 km/h. As a thoroughbred specialist in hard off-road use, the Grabber MT features an open, self-cleaning tread with solid blocks. These interlock with rubble, stony ground, sand, and sludge to ensure ultra-high traction, even on the most difficult of passages. To protect the tyre from impact breaks and damage, its three-layer carcass was designed to be particularly robust (and hence long-lasting), even in off-road use. With these details, the off-road tyre makes for a safe and highly resilient companion on rough terrain. 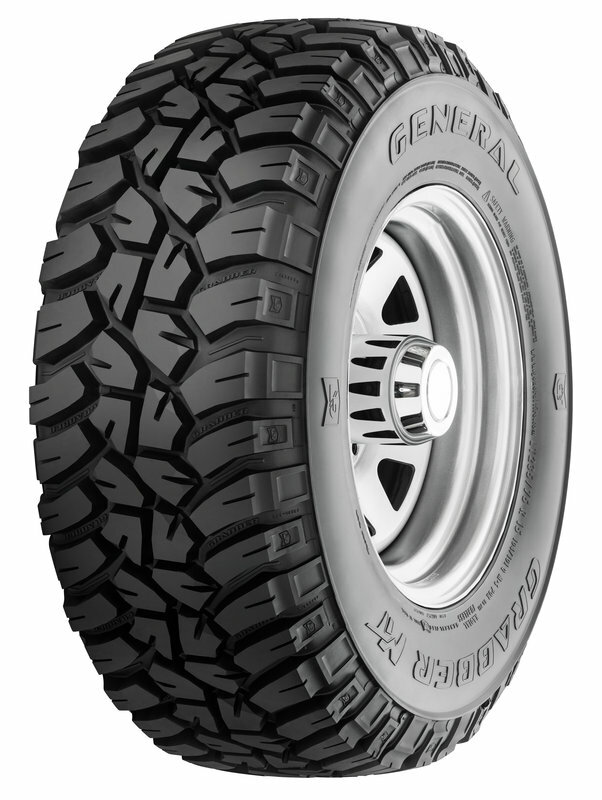 General Tire manufactures the tire for 15- and 16-inch rim diameters with metric and U.S. sizes; as an off-road specialist, the tyre has been approved for speeds of up to 160 km/h. 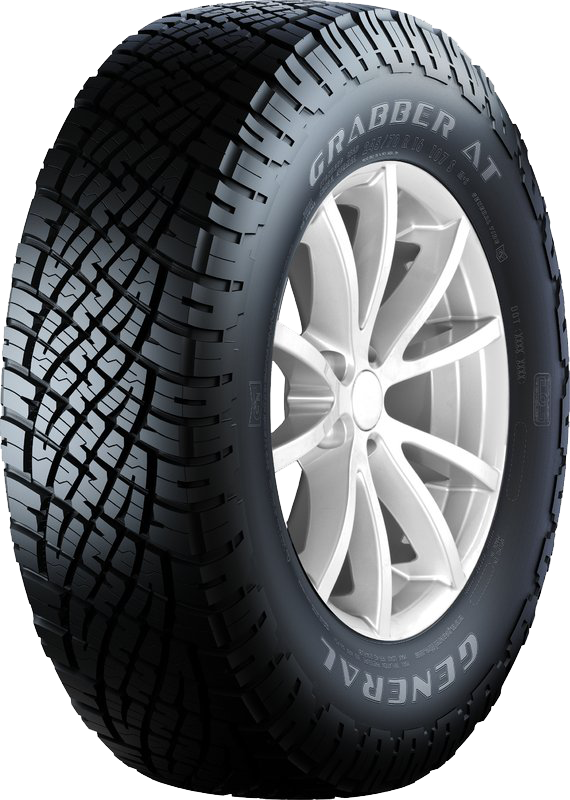 With the Grabber TR, General Tire has added another SUV/4x4 specialist to its range, which combines safe handling characteristics on the road with off-road suitability. This robust tyre, with its striking tread design, solid shoulder, and blocks arranged at different angles, can be used even on rough terrain. The special tread compound prevents the penetration of stones and reduces the risk of impact breaks or cutting damage to the tyre. During driving on wet roads, water is quickly displaced through the deep tread grooves, while the solid outer shoulder offers accurate steering performance on asphalt as well. This on/off-road specialist is manufactured in seven sizes and is ideal for lighter and medium SUVs from Asian and American manufacturers.